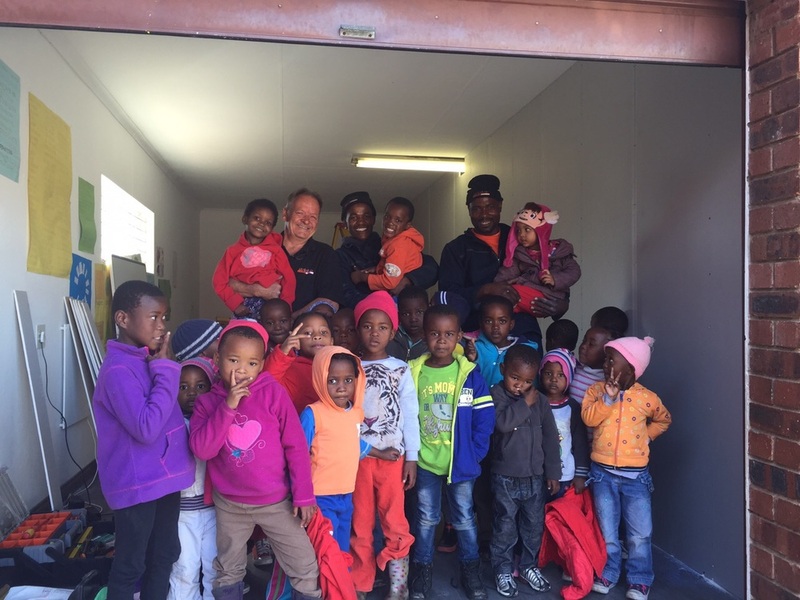 As part of our ongoing commitment to the community, Gerhard, Trust and Abhongile visited Thuthuzela this week to put up a drywall for Lizzie so that instead of one classroom facility she will now have two usable spaces. Lizzie from Thuthuzela has fed and housed 14 disadvantaged children, including those with disabilities, those who have been abandoned and those who have down syndrome, in a warehouse in Alexandra. Through much hard work and fundraising they have been able to secure a house with nice bedrooms and a garden in Marlboro Gardens and relocated in February 2015.